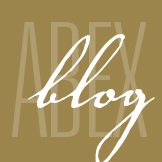 Highlights from the 2018-19 Federal Budget - ABEX Affiliated Brokers Exchange Inc. The Liberal government recently released its 2018-19 federal budget, which is largely aligned with Finance Minister Bill Morneau’s forecast from October 2017. Overall, the budget aims to narrow the deficit to $18.1 billion; however, there is no target date for a return to balance. The fiscal plan heavily emphasizes gender equality while scaling back $7.2 billion of the government’s infrastructure program. The deficit—The budget notes that the federal deficit will be $18.1 billion in 2018-19. This figure includes a $3 billion risk adjustment buffer and will likely decline slowly over the next several years. -Employees will now be able to work while receiving EI benefits. This is especially helpful for those looking to return to work progressively. -The government will re-examine phone and online services for the Canada Revenue Agency, the Canadian Border Services Agency and the EI program in hopes of improving them overall. -There will be a gradual reduction in access to small business tax rates, particularly for corporations with significant passive investments. When companies earn between $50,000 and $150,000 in a given year from passive investments, a reduced amount of their active business income will be eligible for the small business tax rate (9 per cent starting in 2019). -New measures will limit tax advantages for larger, private corporations. Together with restrictions on income sprinkling, this change will add $925 million annually to government reserves by 2022. -New rules will prevent banks and other financial institutions from gaining a tax advantage through artificial losses. This is expected to generate $560 million by 2022. Canada Workers Benefit—The budget proposes a revamped tax credit program to increase the take-home pay of low-income workers. This program, which begins in 2019, will be known as the Canada Workers Benefit and is designed to increase maximum benefits as well as raise the income level at which benefits are phased out. Under the Canada Workers Benefit, a single parent or couple earning $25,000 a year could receive as much as $717 more from the program in 2019 than in 2018. Gender equality—In order to promote equality, new funding is included in the budget to encourage both parents to share in parental leave. In addition, the budget emphasizes proactive pay equity legislation. This includes a $3 million investment over five years for pay transparency measures aimed at closing the wage gap among federal workers and in federally regulated sectors. Infrastructure—While the government has said infrastructure spending is the key to boosting Canada’s growth rate, $7.2 billion will be moved out of the previous year’s budget to fund other departmental spending. Chief among the reallocated dollars, the government announced a $4 billion investment in benefits for veterans. Despite scaling back, the government will resume infrastructure spending in the 2019-20 year when the government projects $1.4 billion in additional spending across three different programs. National drug program—The 2018-19 budget sets aside funds to establish the Advisory Council on the Implementation of National Pharmacare. This council will be led by Eric Hoskins, a former Ontario health minister, and will explore the pros and cons of a national drug program. Experts estimate that the government’s plan to provide Canadians with drug coverage could cost $20.4 billion annually. Research, science and innovation—To encourage innovation, the budget includes a $4 billion investment in Canada’s research system. These funds will be used to give scientists and researchers access to new tools, technology and facilities. As part of this investment, the government is looking to simplify its innovation programs and create a simple system for entrepreneurs to receive guidance. Cyber security—The budget allocates $508 million through 2022-24 to create a new Canadian Centre for Cyber Security. In general, the 2018-19 budget continues the government’s focus on building the middle class. 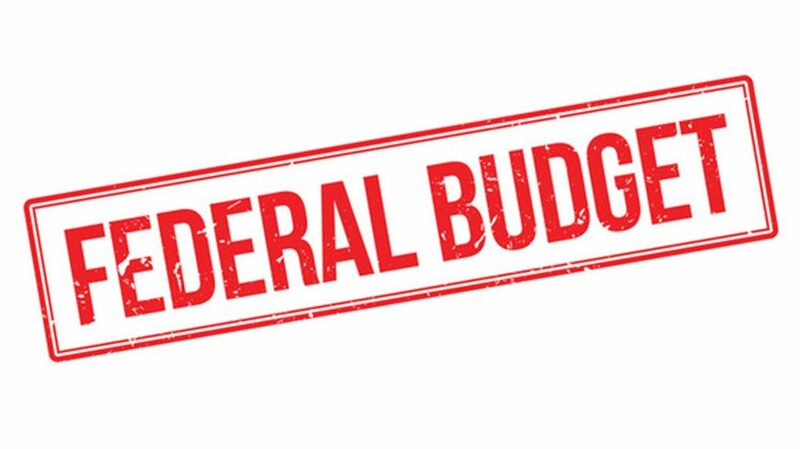 To learn more about the federal budget, click here. This entry was posted in Business and tagged budget. Bookmark the permalink.